Fashion creates desire. Beyond practical needs, a clothing or accessory purchase also fulfills the emotional needs of consumers. Shopping is therapeutic and the process of finding and purchasing the perfect item should be as gratifying as actually wearing the product. Therefore, the retail experience is crucial and MSLK, a full-service branding agency, aims to create engaging consumer experiences. As a boutique branding agency, we are able to create beautiful, high-end brands for the fashion industry. Our expertise lies in conceiving luxurious retail branding solutions that translate into elegant packaging, strategic positioning, and websites to target your sophisticated audience. Think of us as a one-stop brand transformation authority that can provide essential, creative marketing solutions with a personalized approach. Packaging for the fashion industry is unique because it includes hangtag designs, sewn-in labels, tissue papers, boxes, shopping bags, and other brand keepsakes, components that aren’t used in every industry. In order to create design solutions that capture the essence of your brand, MSLK analyzes your overall product line characteristics and often incorporates unique, tactile materials. This approach forms a tangible, lasting experience of your brand through packaging. Furthermore, MSLK strives to assist customers in making wise decisions by conveniently streamlining information and highlighting product characteristics. 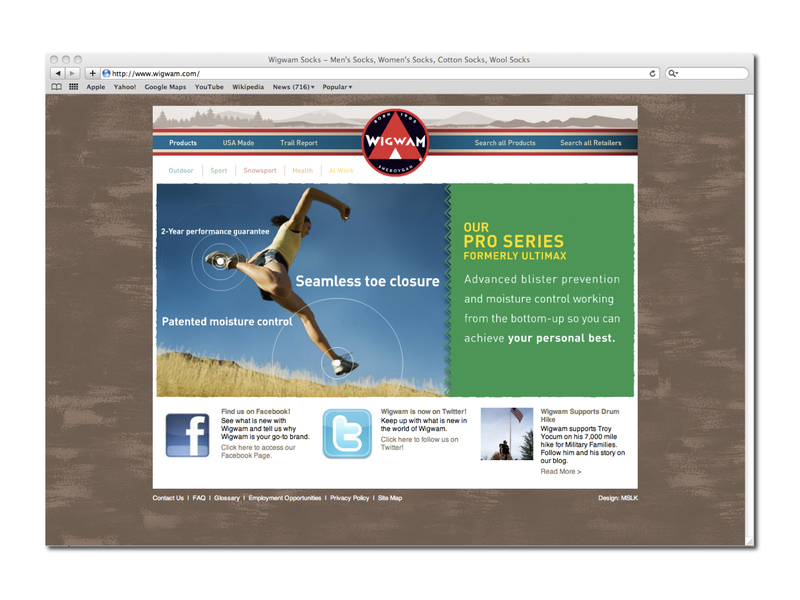 The educational and informative designs that we create provide positive consumer experiences and establish brand loyalty. However, branding does not stop at packaging. Beyond label and hangtag designs, MSLK considers the entire retail environment during the design process. Retail branding should cross-sell and strategically suggest different products that might meet different consumer needs. In order to promote this form of marketing, MSLK designs point-of-purchase signs, retail displays, and shelving systems customized to tell your brand’s story. MSLK also excels at creating engaging online shopping experiences. 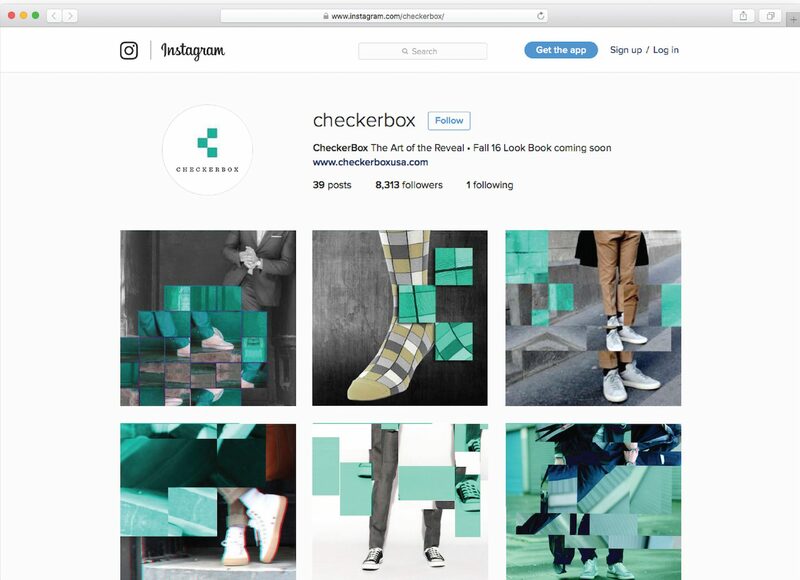 Our e-commerce websites go beyond the physical retail experience by bringing additional search, sort, and brand-education opportunities that are unique to the online community. Furthermore, we begin with strategic technological and navigational formulas that will keep your website fresh, easily updatable, and relevant for years to come. 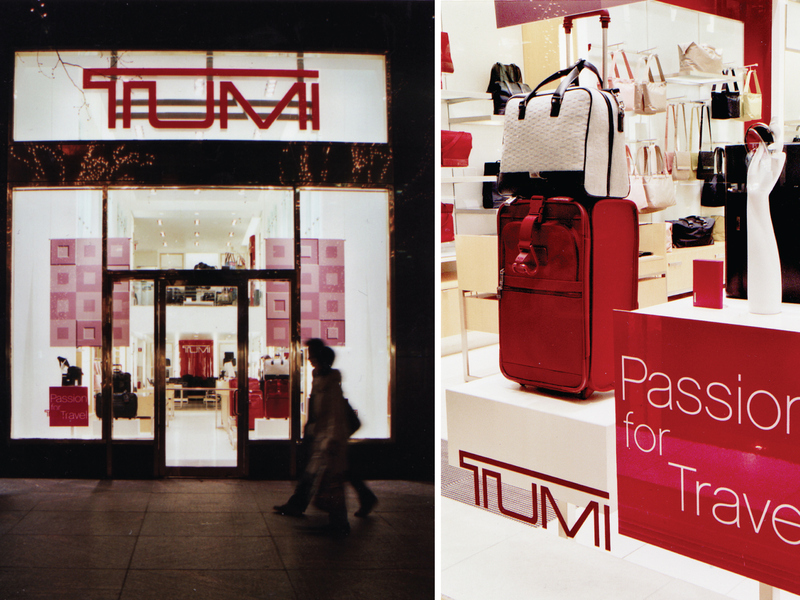 We have worked with clients such as: Wigwam Mills, Sean John, Loro Piana, Ralph Lauren, Victoria’s Secret, and Tumi — our solutions for these clients have produced stronger brand images and unique consumer experiences. Our agency is adaptable and well versed in the vast assortment of graphic styles the fashion industry offers. We understand the retail experiences consumers encounter at different lines and levels, from couture to the everyday apparel. Design for the fashion industry should custom fit your brand and meet the emotional needs of consumers. Our experience enables us to match innovative designs and achieve the emotional connections you are looking for. Let MSLK partner with you in creating retail branding solutions that help you connect with your audience. LOOKING FOR A TEAM WITH experience? 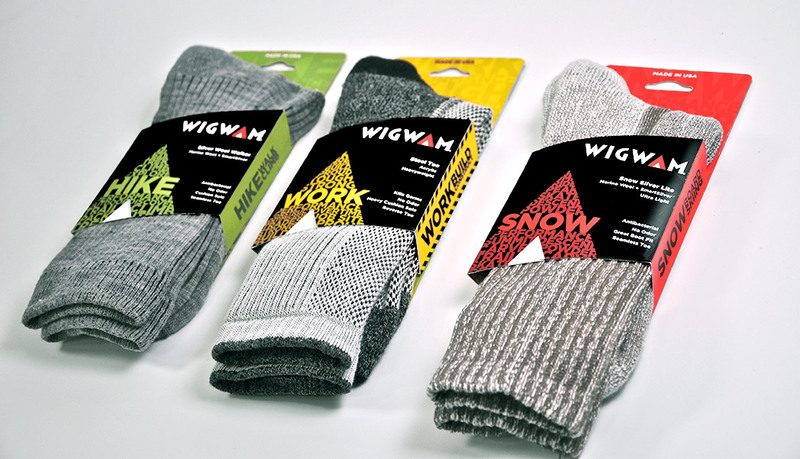 The 3rd generation family-owned brand had introduced 2 patented sub brands, “Ultimax” and “InGenius.” With no cohesive brand image or presence, Wigwam faced decreased consumer awareness and perception, further threatened by a slew of new competitors. 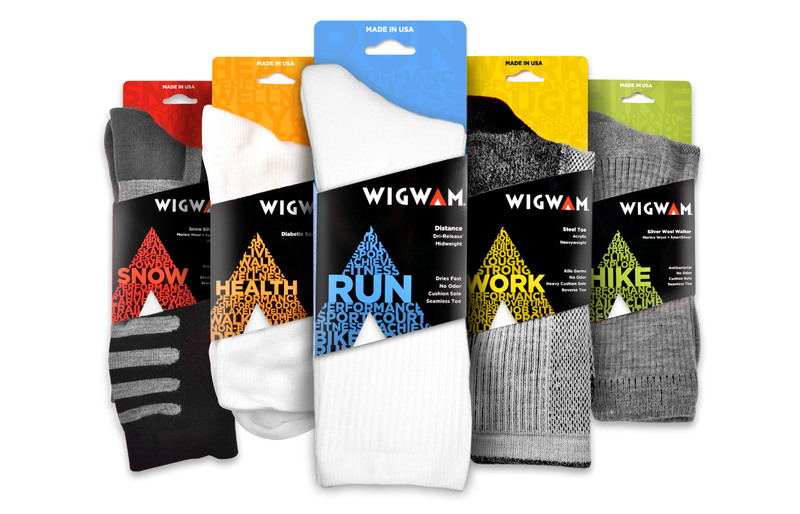 Wigwam’s homespun positioning felt less tech savvy than competitors’, and had retailers begging them to sharpen their brand image and marketing. Patented Technology–Focus on clear performance benefits appeals to the gear heads who care a great deal about the tech. A QR code on the package backs takes smartphone-enabled consumers directly to a web-page explaining the benefits of key technologies. 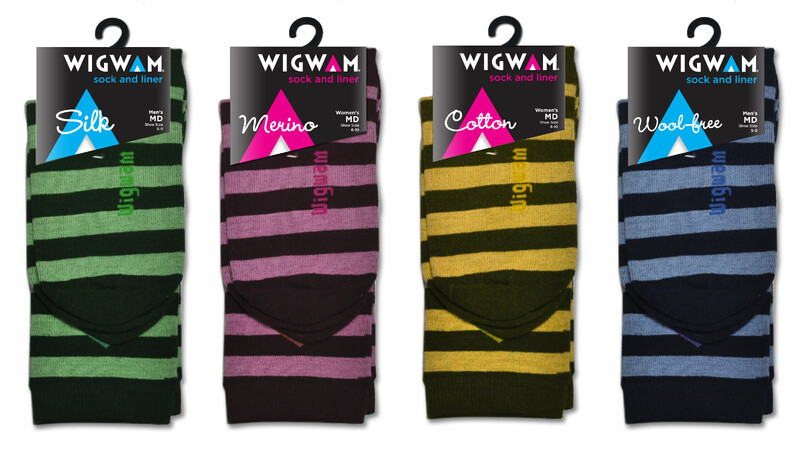 Quality and Quantity–The new identity makes it clear that Wigwam makes a greater variety of socks than its competitors, while maintaining the highest level of quality in all of them.